Jonathan Reckford | HOPE Global Forums | Presented by Operation HOPE, Inc.
Jonathan T.M. 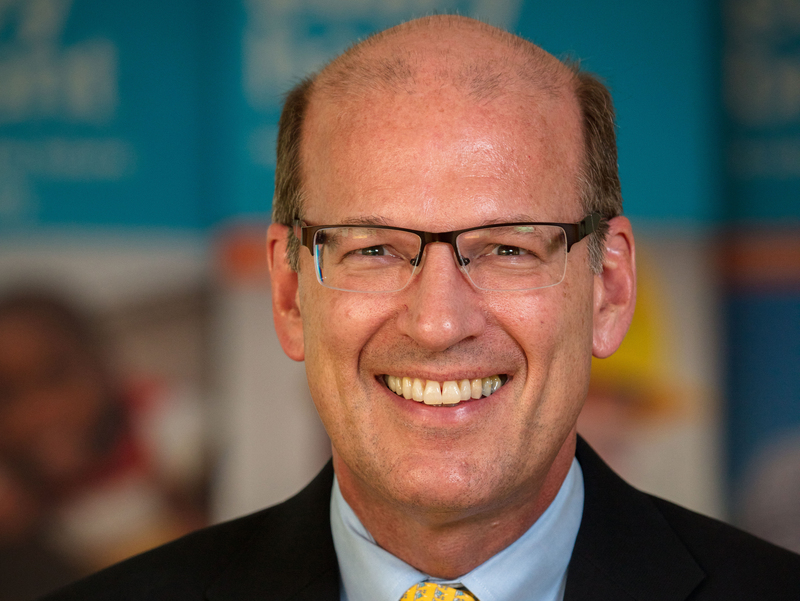 Reckford is chief executive officer of Habitat for Humanity International, a global Christian housing organization that has helped more than 13 million people construct, rehabilitate or preserve their homes. Since 2005, when Reckford took the top leadership position, Habitat’s 1,300 U.S. affiliates and over 70 country programs have grown from serving 125,000 individuals each year to helping more than 3.5 million people annually build strength, stability and self-reliance through shelter. He serves on the boards of the Federal Reserve Bank of Atlanta, the Stanford Graduate School of Business and the Duke Center for the Advancement of Social Entrepreneurship. He is also a member of the Council on Foreign Relations and the Urban Steering Committee for the World Economic Forum. Reckford was named the most influential nonprofit leader in America in 2017 by The NonProfit Times. He and his wife, Ashley, have three children and live in Atlanta.